One in six Virgin Media customers said they had been left with no connection for hours or days at a time. New Which? 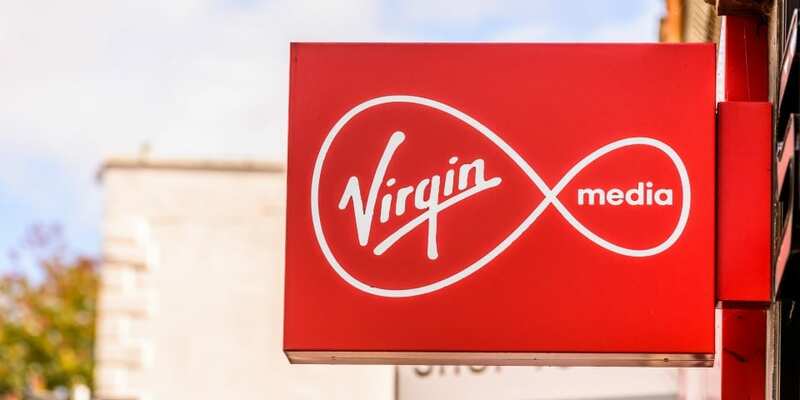 research has revealed that Virgin Media is the worst culprit among broadband providers for leaving customers without a connection for long periods. This research comes as Ofcom prepares to introduce new rules on automatic compensation when things go wrong. 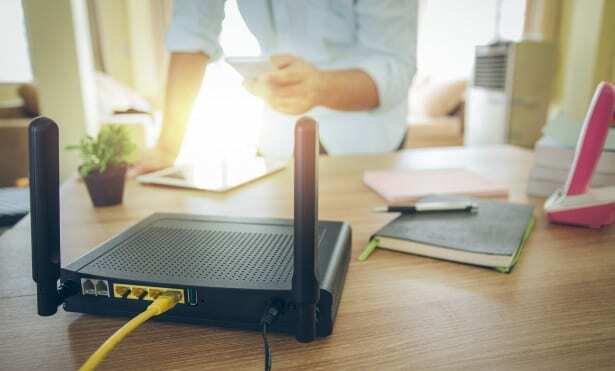 Virgin Media, BT, Sky, TalkTalk and Zen Internet – who together serve around 90% of broadband and landline customers in the UK – have all signed up to the new compensation scheme. Ofcom today announced that Vodafone and Hyperoptic are new signatories to the scheme. 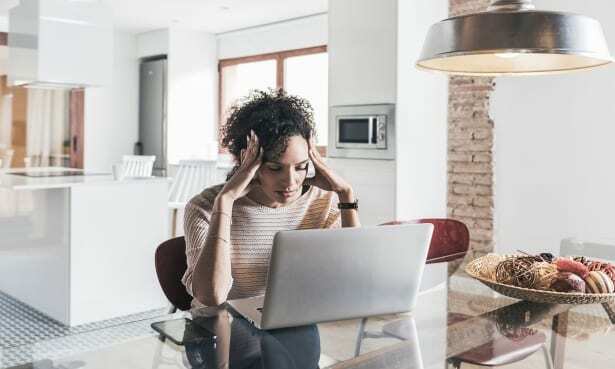 See which are the best and worst broadband providers for 2019. From 1 April, customers who report internet outages that are not fully fixed after two full working days will receive £8-a-day automatic compensation paid as a refund on their next bill if their provider is signed up to the new voluntary scheme. Frustrated by outages? Find out how to complain about interruptions to broadband service. Ofcom says more than five million consumers lose their landline or broadband service each year, nearly 250,000 engineer appointments are missed, and more than one million landline and broadband installations are delayed. Which?’s annual broadband satisfaction survey also found the worst offender for leaving customers facing a long wait for an engineer visit was SSE – with just under one in ten customers facing this problem. Natalie Hitchins, Which? head of home products and services, said: ‘Broadband customers who suffer slow repairs, missed appointments and delayed installations have up until now had to jump through hoops to get compensation, so it’s encouraging that some will now be refunded automatically. Although BT, Sky, TalkTalk and Virgin Media supply almost nine in ten broadband customers, latest broadband satisfaction survey reveals that customers are not satisfied with the broadband service they receive from these providers. Sky and TalkTalk earned the lowest rankings overall, while BT was panned for its poor customer service and Virgin Media customers were the most likely to complain about price increases. We know that loyalty doesn’t always pay. If you’re out of contract and/or are unhappy with the service you’re receiving, consider switching to a different broadband provider. Our broadband switching tool allows you to find the best broadband deals and often includes extra incentives such as cashback and tech gifts.